Doors 7 p.m., Films 8 p.m. Shown under the stars at Mazama Trailhead (in the fields by the Mazama Ranch House. Tickets purchased online will be available at the Will Call Gate. Bring your dinner, beverages, blankets and low back chairs and get comfy in the grass under the night sky! 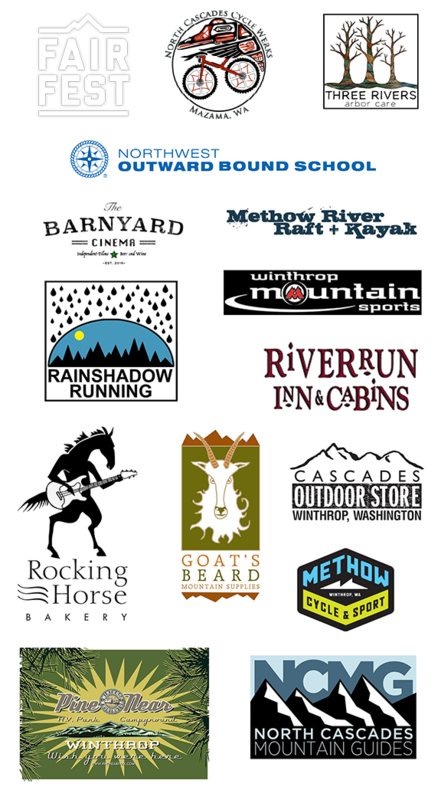 This is a great way to finish up your weekend in the Methow or to follow up your completion of the Methow Trails Cutthroat Classic! Don't forget "Brat Night" at the Mazama store for your dinner plans. There will also be a raffle with all proceeds going to the Ian Fair Memorial Fund.